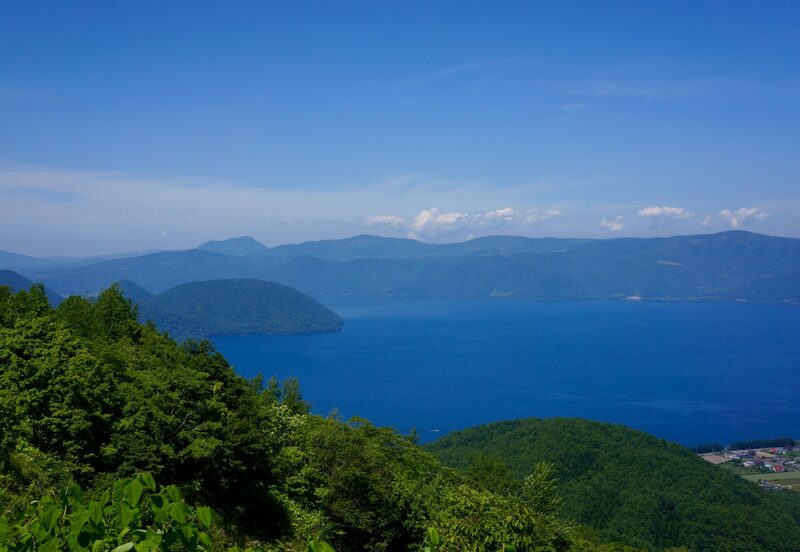 Hokkaido, the northernmost of Japan’s four main islands boasts large tracts of unspoiled natural landscape, typified by sprawling forests, rugged mountains and majestic rivers and waterfalls. This trip provides students with the best of both worlds, as they’ll have the chance to explore Hokkaido’s buzzing capital Sapporo, before embarking on an adventurous itinerary of hiking, rafting, canyoning and horse riding. Please note that this itinerary is only available between March and October. Want to see more of Japan? Our school trips are completely customizable and can be tailored to meet your requirements. Speak to a specialist now to find out which additional destinations and itineraries are available for this trip. Arrive at the airport, meet your Adventure Leader and transfer to your accommodation. Explore Hokkaido’s capital, Sapporo, and visit local arcades. In the evening you can try your hand at Japan’s favourite sport – baseball – at the batting cages. Travel to a river outside the city for an exhilarating day of canyoning! In the evening you will have the chance to relax and learn how to make soba noodles – one of Japan’s best-known dishes. Transfer to Asahikawa. Hike the magnificent Mt. 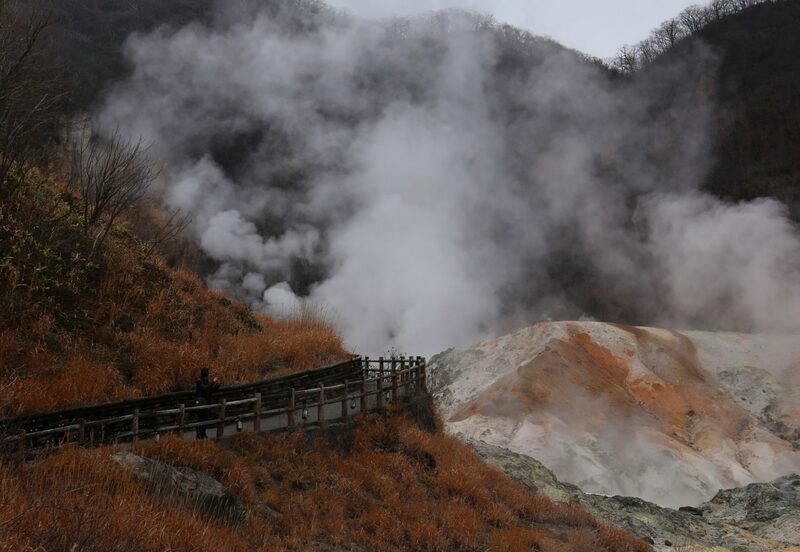 Asahidake and witness breath-taking views of Daisetsuzan National Park. Spend a thrilling day white-water rafting down the Chubetsu river, before meeting the adorable residents of the famous Asahikawa zoo. Transfer to Noboribetsu, an area famous for its natural hot springs. Spend the day at a horse park and choose from a range of activities including horse riding, cycling, basketball and balloon archery (price for optional activities not included). On the way to Hakodate, stop off at a reproduction of an Edo-period town and watch an action-packed ninja show. Take the ropeway to the top of Mt. Usu and marvel at the stunning views across Lake Toya. Relax and watch the sunset over Hakodate. Take a private coach from Hakodate to Sapporo before taking your flight home.